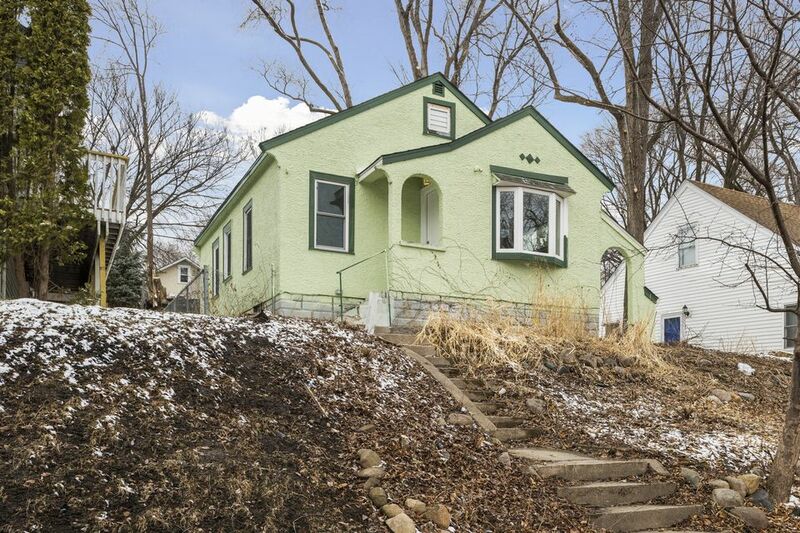 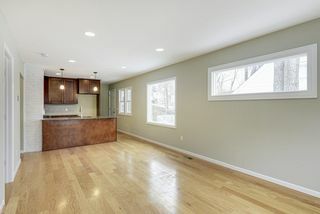 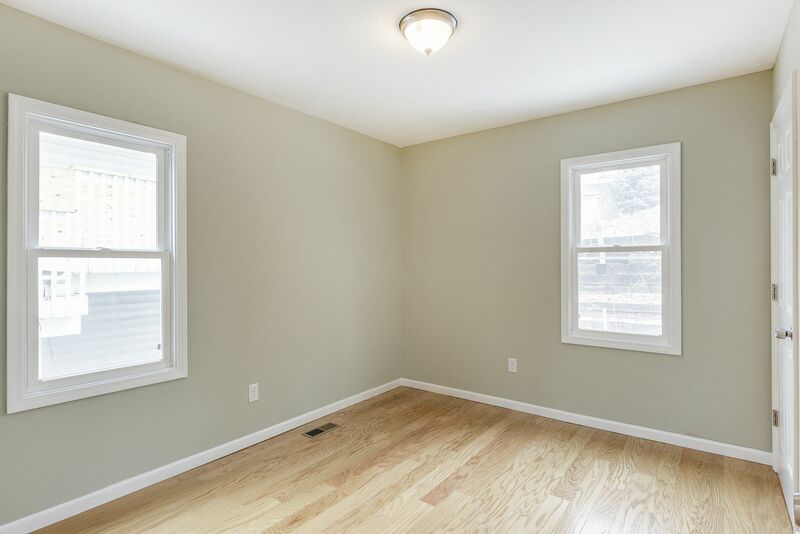 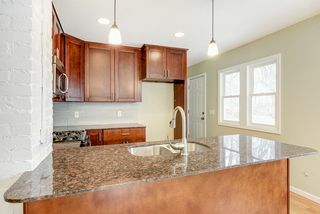 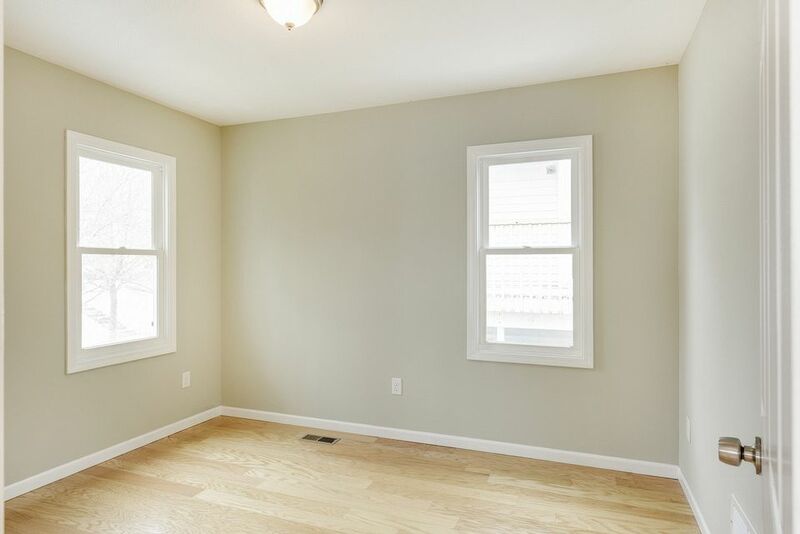 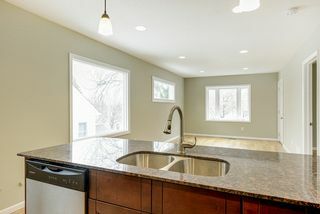 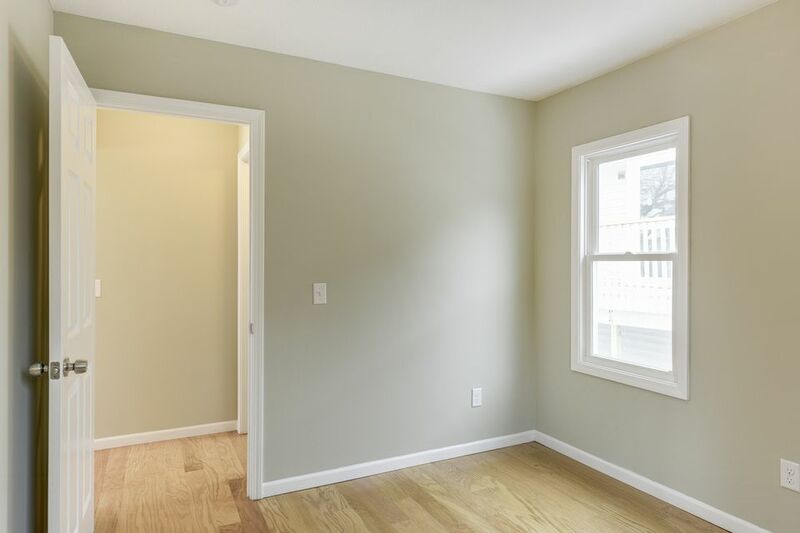 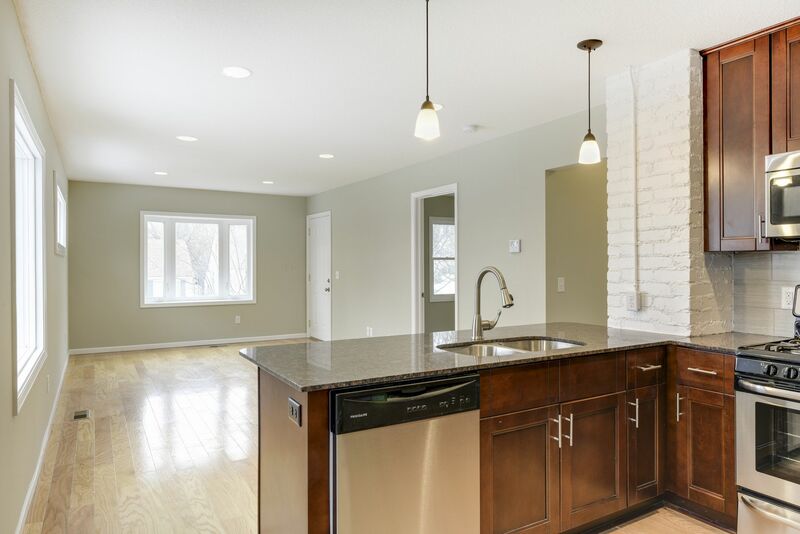 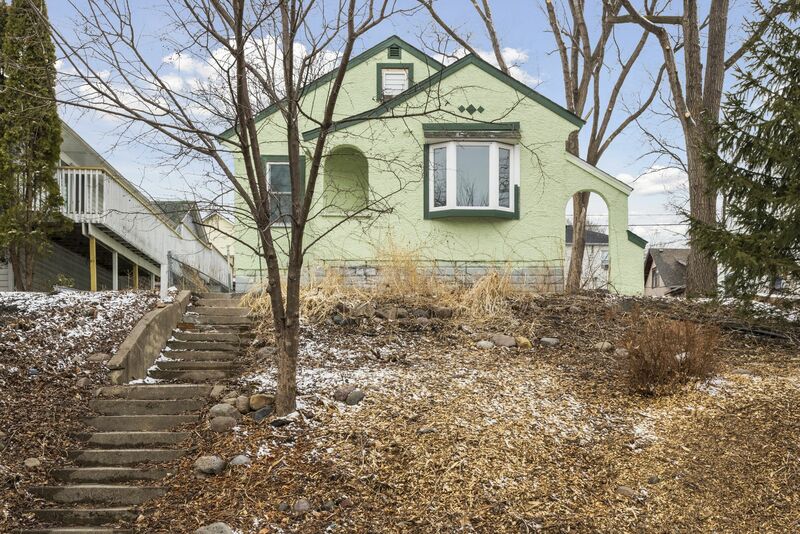 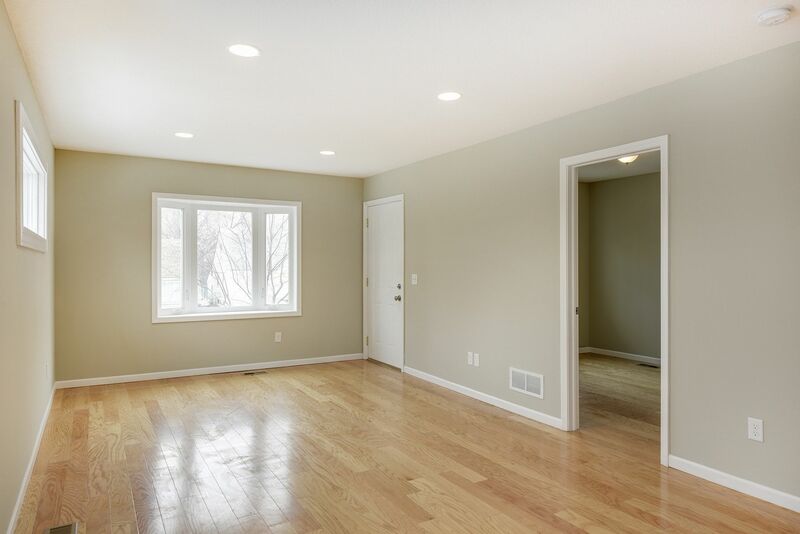 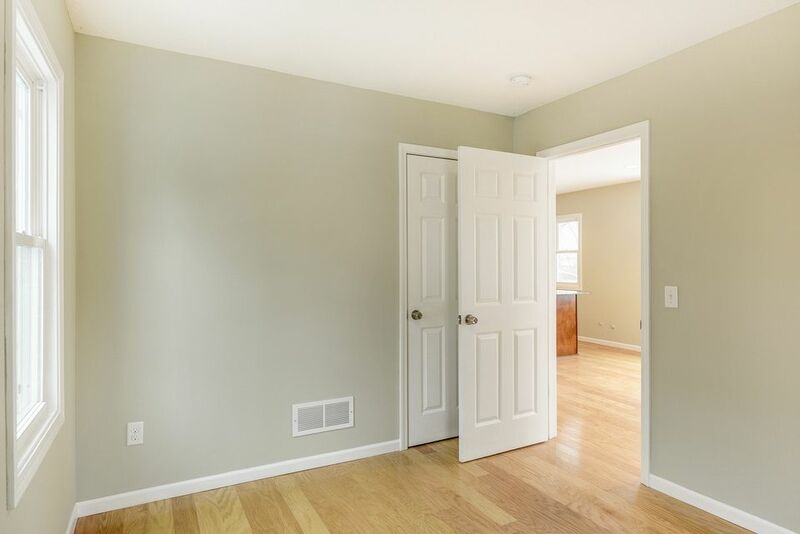 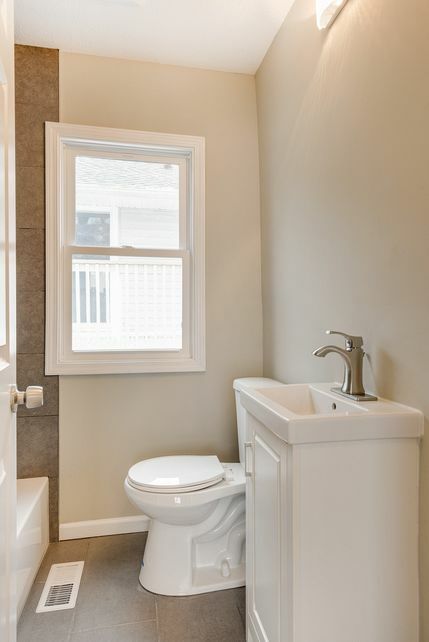 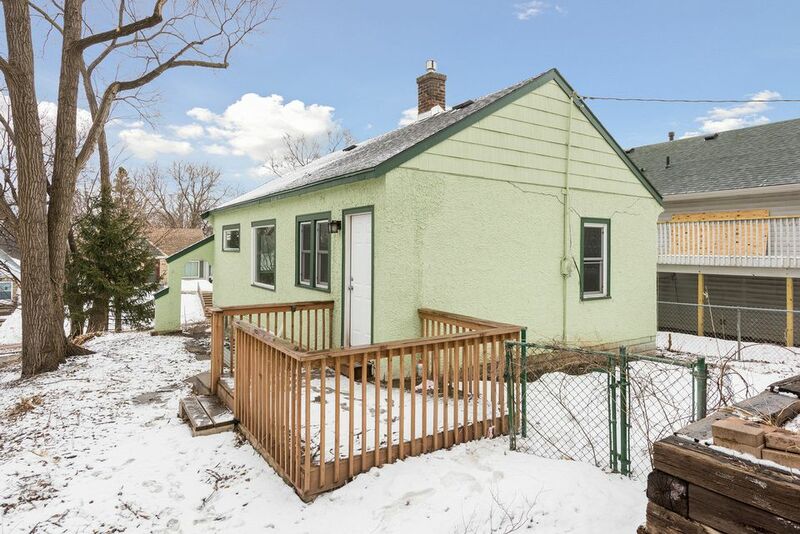 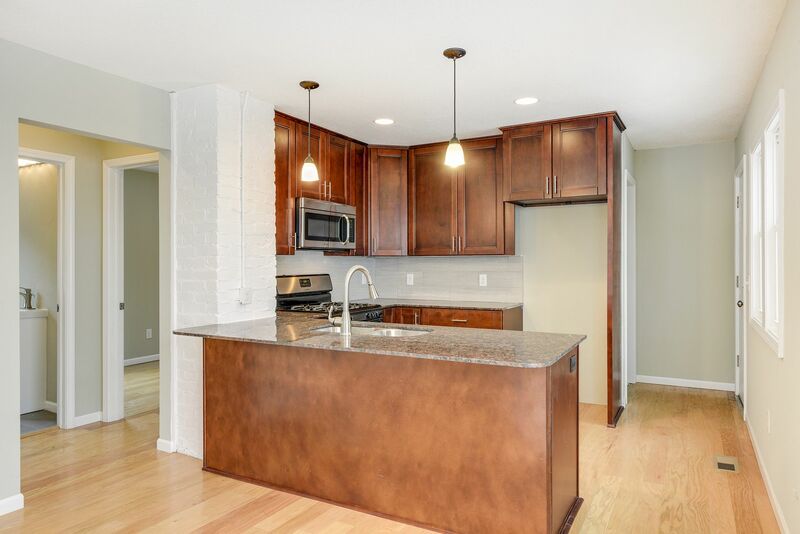 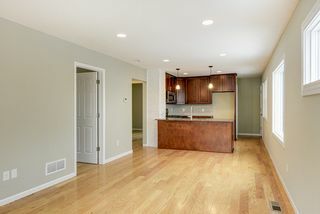 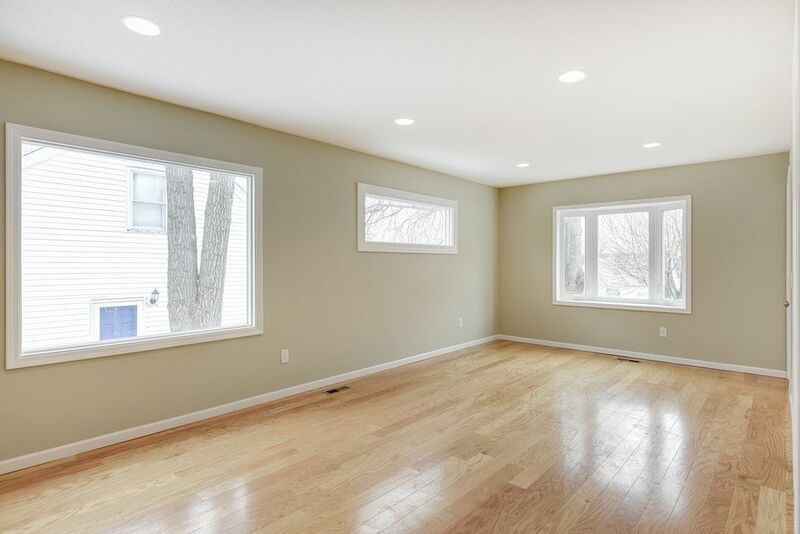 2 bedroom, 1 bath home has remodeled main level with gorgeous finishes. 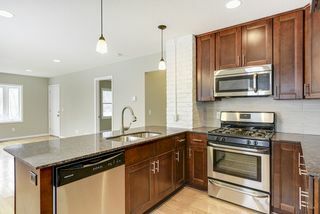 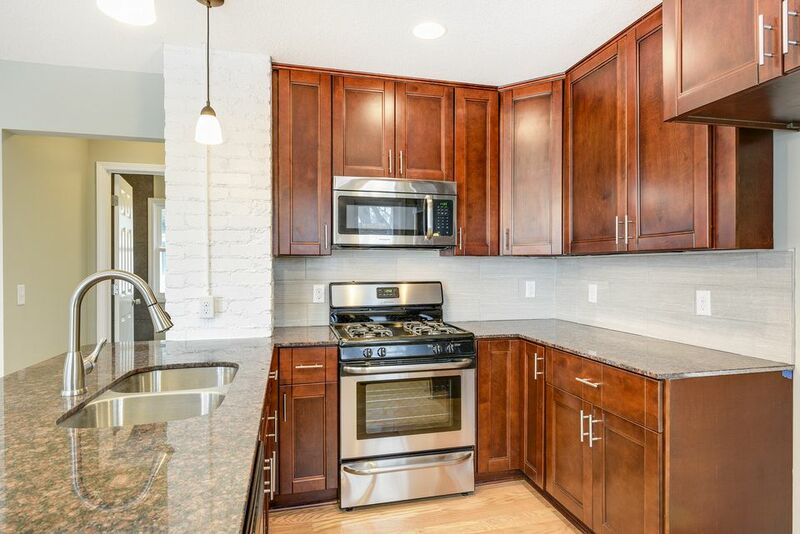 Wide plank hardwood floors, granite counters, tile backsplash, stainless steel appliances and modern interior paint. 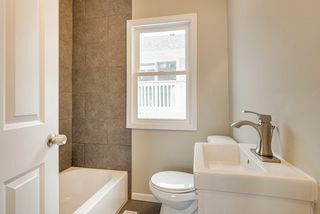 Full bath with tile floors, plus waterfall tile design in shower. 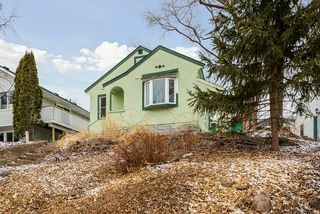 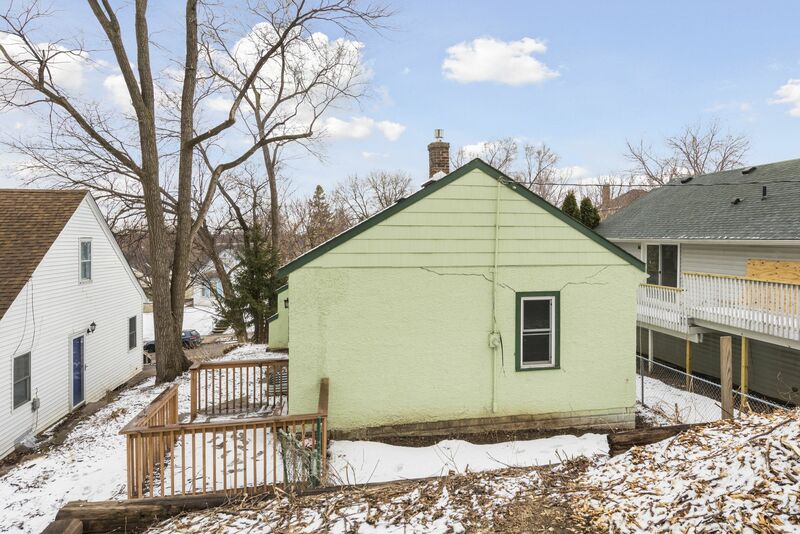 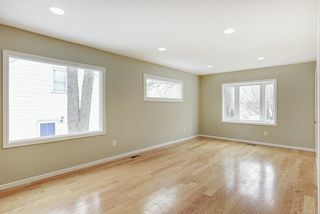 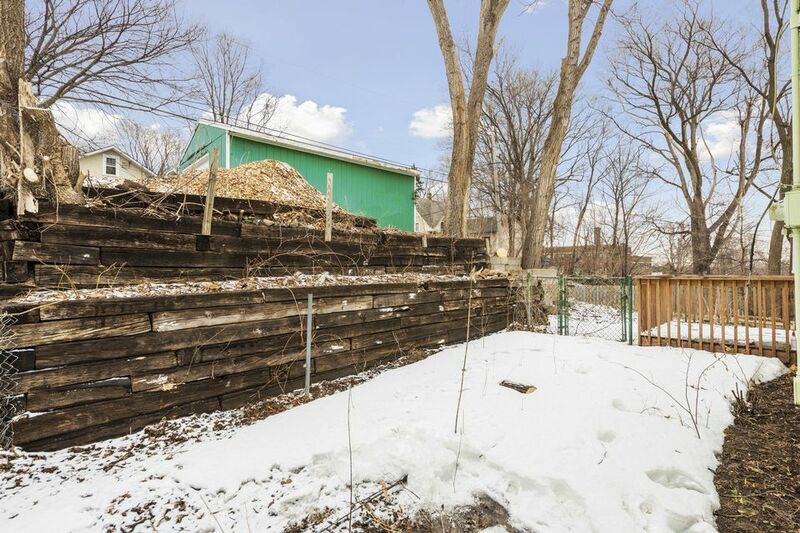 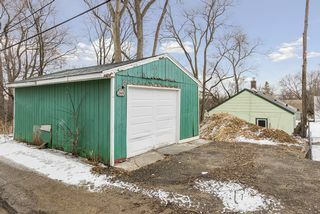 Framed-in basement has partially finished bath and potential for third bedroom, plus office or family room area. 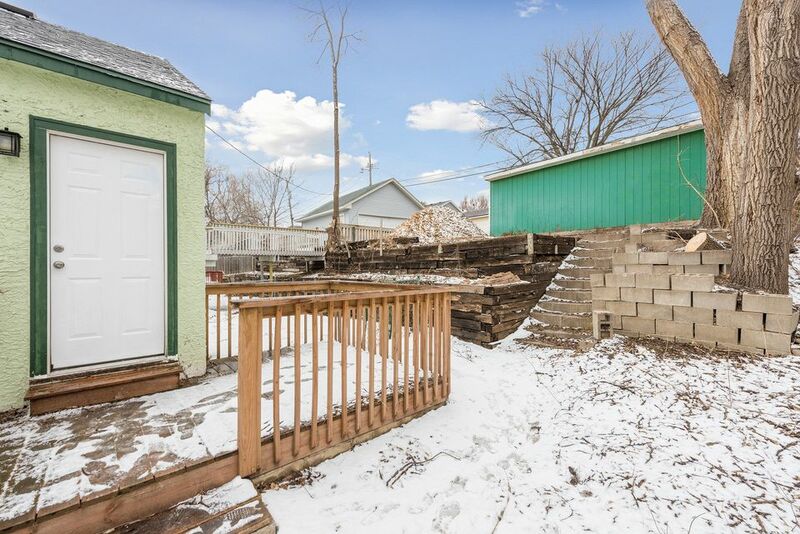 Chain link fence-in backyard with deck off back entry. 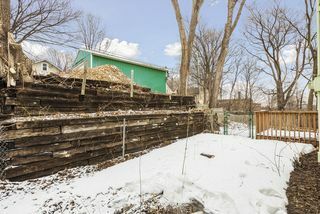 Garden plots for planting. 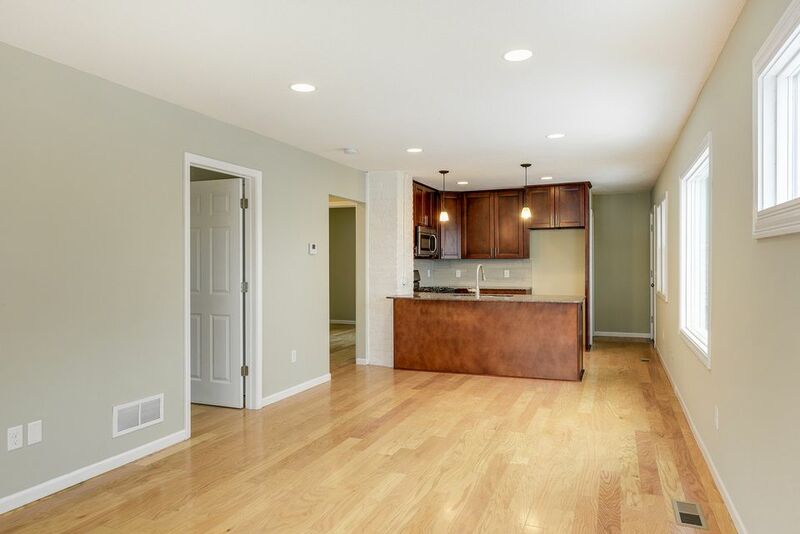 Nearby parks, golf course, Luce Line Trail, shops, and restaurants.